This is Dana's third year with the Chorus, and she is looking forward to another semester of exceptional music and fun people. She is currently majoring in biology with minors in computer science and statistics. 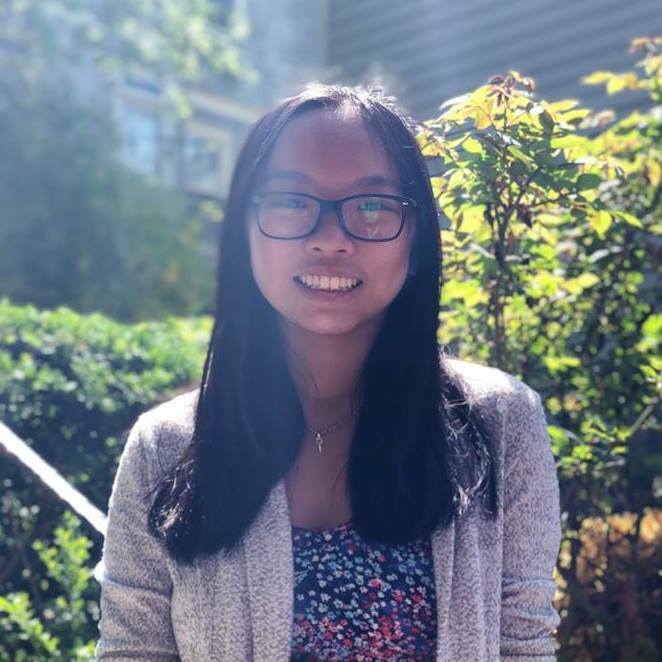 Outside of the Chorus, she works at Trillium, TAs for introductory web development, competes with the Cornell Tae Kwon Do team, and is on the TechOps team for CUSD. She is currently planning the Chorus's spring 2019 tour of central Canada, and is excited for all of the good memories ahead!